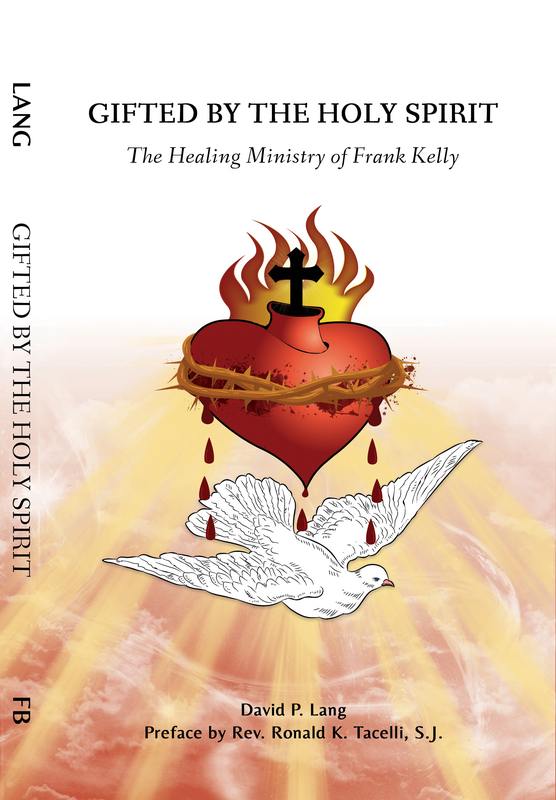 Would you like to provide a testimonial of how the Lord has worked in your life as a result of your participation in a healing service, retreat, seminar or other event at which you interacted with Frank or he prayed with/for you? All testimonials will be forwarded to Fr. Ron Tacelli, SJ. May we use this testimonial in our printed materials, including our website?